The Apple HomePod will officially release on the 9th of this month, but pre-orders for the device started last week itself. Regular customers will have to shell out $349 to get their hands on it, but Apple employees will apparently get a flat 50 percent discount if a tweet from Bloomberg’s Mark Gurman is anything to go by. According to Gurman, the discount will be offered by Apple only for the first couple of months after the device’s release. So if you work at Apple and have always wished for a Siri-powered smart speaker on the lines of the Alexa-powered Amazon Echo or the Assistant-powered Google Home, this is as good a chance as any to get your hands on one at a price that can be considered bargain basement for an Apple product. While the $175 promo for the HomePod makes it one of the cheapest Siri-enabled devices available right now, it’s worth noting that Apple’s first smart speaker won’t ship with some key features like multi-room audio support. It will be interesting to see, however, whether Apple will push an OTA update to enable the functionality at a later date. 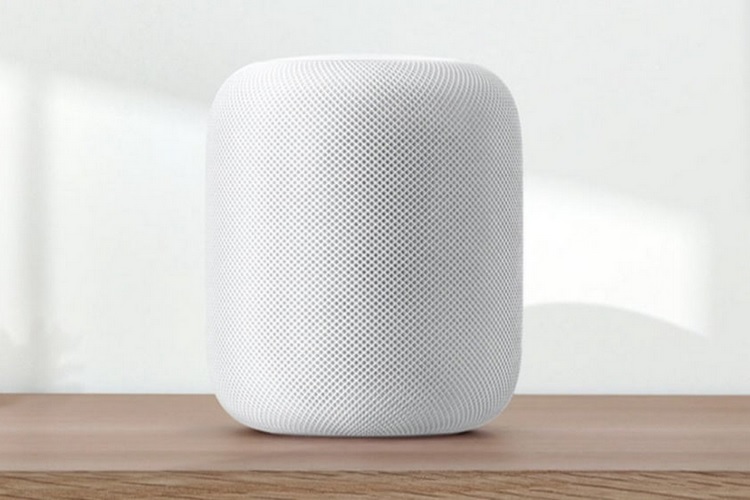 Apple is late to the smart speaker party, and the lack of third-party support could also be weighing down the HomePod, but as with any other Apple release, the device has certainly been creating waves in the global tech media, so it will be interesting to see how it fares vis-a-vis the Google Home and Amazon Alexa, which combine for a lion’s share of the smart speaker market in the US and around the world.